My birthday happens in early June—just celebrated and it was fun. Every time I celebrate, I remember that it’s time for strawberries to be harvested soon. You can begin looking for local growers who have them for sale at the farmers’ markets. If there’s a store which carries locally-grown produce, give them your business first. Do you have your own strawberry plot and can’t wait to get out there and fill a few quart containers? Today, let’s look at a couple simple recipes, which you may not have tried, for using this bright red fruit . 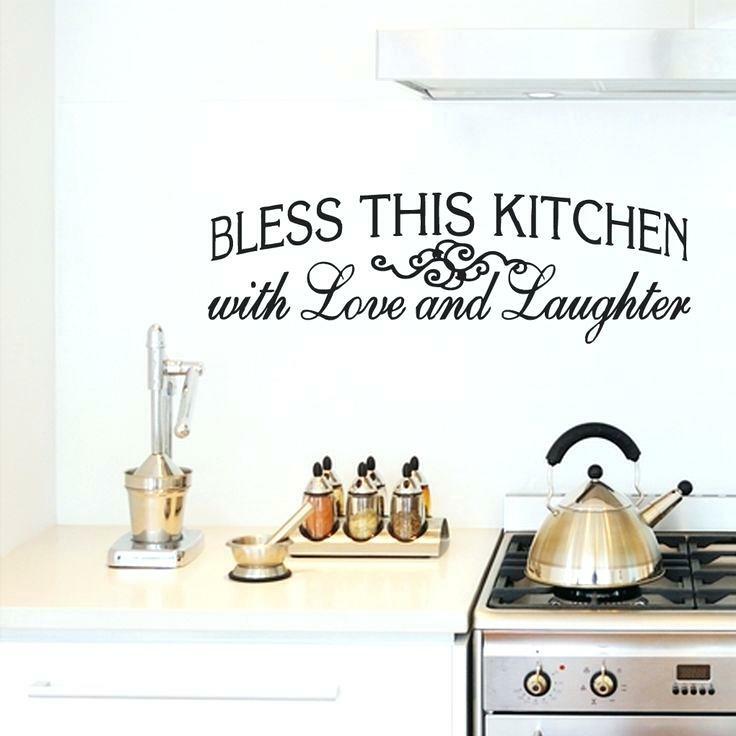 Kelly at her blog, The Pretty Bee, creates allergy friendly recipes. Substitutions can always be made, she says, but if you decide to switch up ingredients, nutrition information changes. Kelly provides a chart for nutrition info with her recipes. 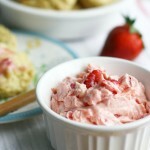 Here’s her recipe for Whipped Strawberry Butter. I’d be spreading that on my favorite toast, a biscuit or an English muffin. Yummy. Another foodie blog, Well Plated by Erin, features strawberry dishes this time of year as well. 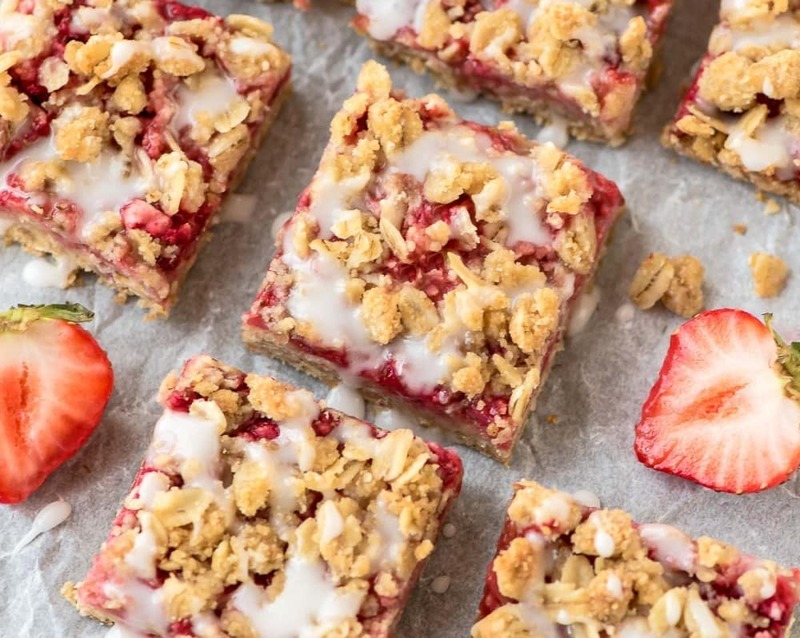 For a sweet dessert, try these Strawberry Oatmeal Bars. Erin also supplies nutrition info for those of us who are watching that sort of thing. True story: When my mom was pregnant for me, she craved strawberries. When she told the story, she never said whether she was able to satisfy the craving every time. However, I think she just might have, and that indulgence may have affected me. Until I reached the age of six, I broke out in hives whenever I ate strawberries. Imagine! The first six years of my life with no beautiful, sweet, luscious goodness of a strawberry could enter my body. Then, for some reason, I no longer suffered from ingesting them. Praise God! Perhaps not so ironically, they are by far my favorite fruit. I confess that I could probably binge on strawberries. Have fun coming up with ideas where you can fill your Foodie Kitchen with fresh strawberry treats. Try Belgian Waffles. Strawberry Sorbet. Strawberry Rhubarb Pie or Cobbler (yes, the rhubarb’s ready too). Dip them in chocolate. Or just slice some up and throw ’em on top of your ice cream. You get the idea, Foodie Friend. Eat Hardy and Be a Blessing to Someone Today.